Often you’ll hear about the princely family of Monaco, or about the sportsmen or artists who have decided to move here. 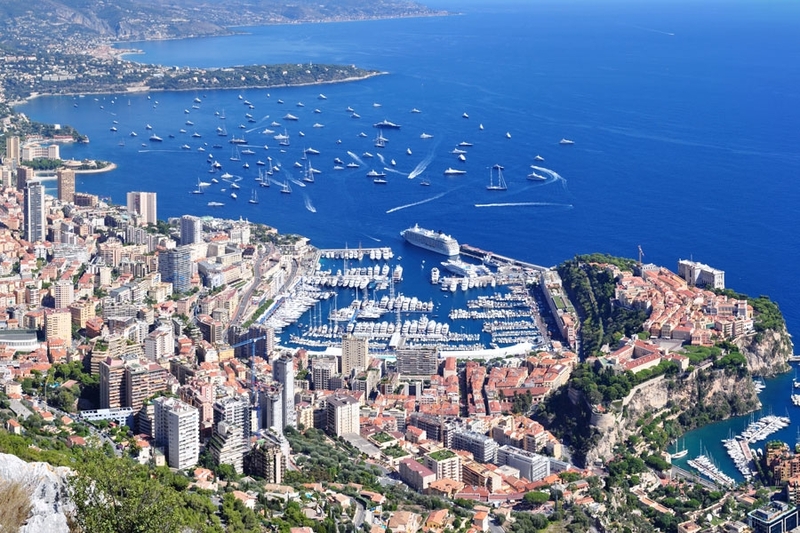 Still, the Principality of Monaco is worth a lot more than just the news from the tabloids. This is where you can visit extraordinary tropical gardens and an oceanographic museum perched on the rock. This museum houses hundreds of sea animals and particularly sharks.